As kids we all loved climbing different obstacles like sofa, chairs, walls, window grills, trees and whatever we could think of we tried climbing onto them. Some were successful some weren’t. Some tried again some didn’t. Then we grew up and our climbing stopped. But some of us kept the child in them alive and they kept on climbing bigger and bigger challenges. Today these kids have become grown up adults and their love for climbing has made them professional climbers. Yeah, In India too such extreme sport exist and is thriving in all nook and corners of the country. Like music has different genres, climbing has many genres like bouldering, ice climbing, tree climbing, etc. Competition Climbing is another famous type of climbing which also is main basis of this article. 25 million people are climbing regularly. Over 2 million Europeans are climbing regularly. Climbing gyms from 2007 to 2012: +50%. In Germany alone, there are more than 280 climbing gyms open to the public. In the United States there are around 600. 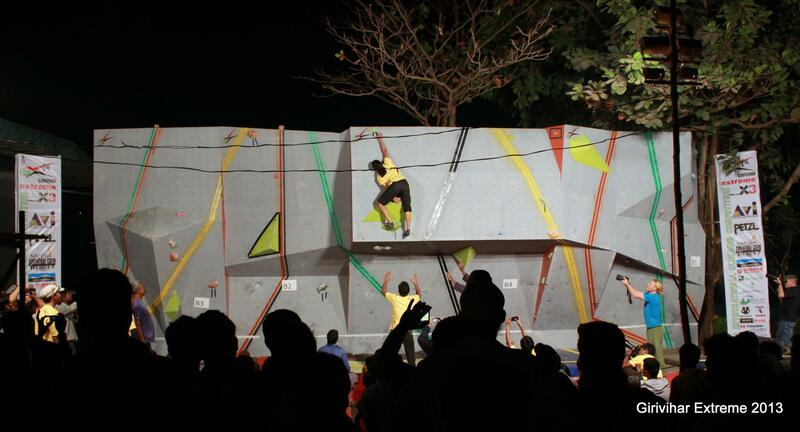 If you are impressed reading about climbing facts than you will be very very pleased to know that for the first in history, India has got chance to host the Climbing World Cup which will be held in Navi Mumbai during 13-16 May 2016. The kids who grew up to become climbers are from all walks of life. Some are Teachers, Doctors, Architects, house wives, students and many more. They all belong to Mumbai’s oldest Mountaineering group – Girivihar (estd in 1954). It is this group which successfully bid for bringing the climbing world cup to India. Since last 60+ years, Girivihar has been successfully conducting mountaineering expeditions, adventure camps, rock climbing camps and many such events. 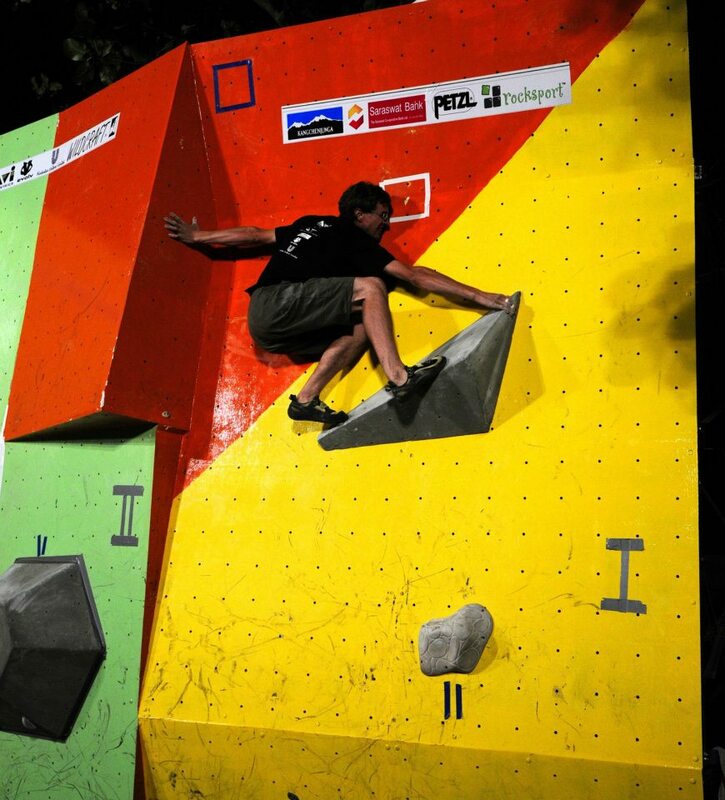 It is first time they are organizing a CLIMBING WORLD CUP. In the following weeks, we will bring you more information about the world cup, the organizers, the participants and the important news around the world cup. Keep checking our stories section to keep yourself updated.